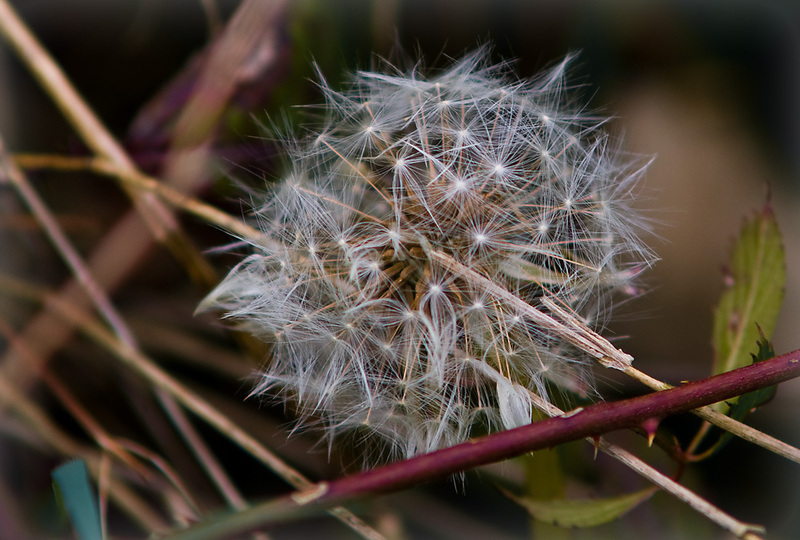 dandilion. just some Mehr. HD Wallpaper and background images in the Fotografie club tagged: photography image picture photo oblix.